When you are building forms and have to create new database fields, best practice is to give the columns generic names so that you can use them again on other forms in the same form family. 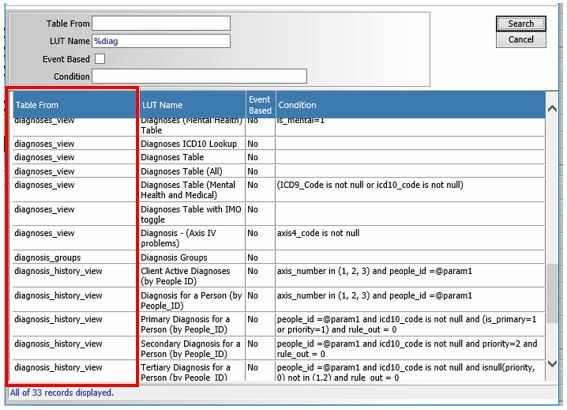 For example, if you need to link a tenth diagnosis (yes, the event_log has 9 diagnosis columns!) 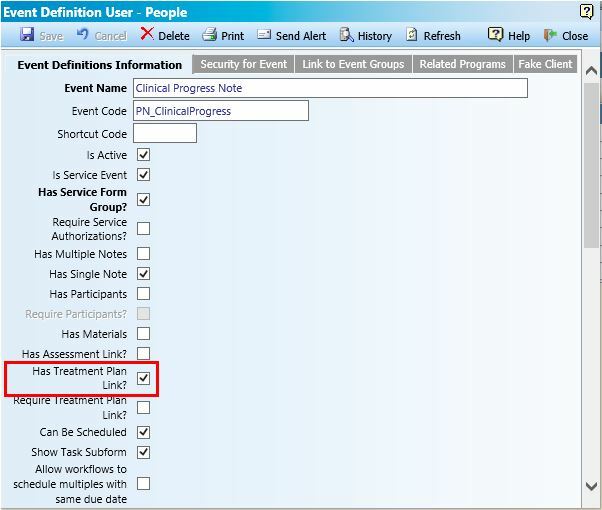 on a People Activities form, you should name it something like udf_diagnosis10_id rather than for the specific form like udf_extradiagnosisforclinicprogressnote. This will allow you to keep your database neat and help prevent running out of columns in your _x tables. 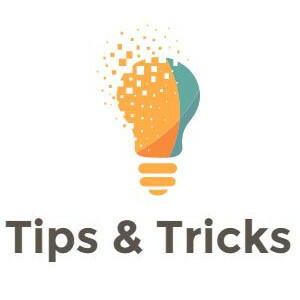 You may have run into a situation where you setup a user defined foreign key field on one form and had it working beautifully. However, when you went and tried to re-use it on a second form, you found that you could not select any look-up tables to use with it. What happened there? 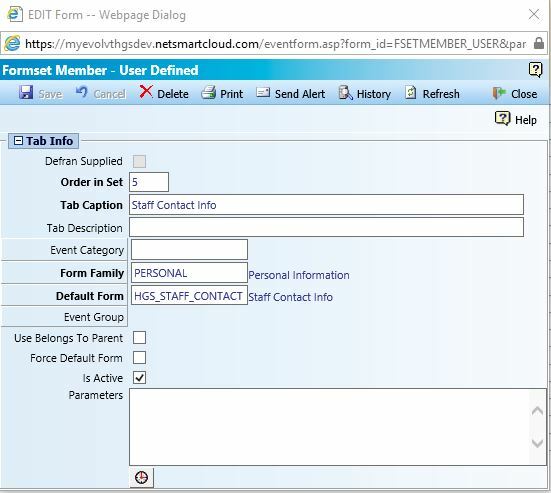 You missed a crucial step in creating a user-defined database field. Here’s how to avoid making that same mistake going forward. 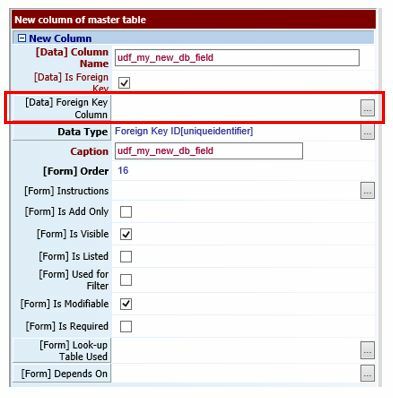 When you got to create a user defined foreign key field, use the [Data] Foreign Key Column attribute. 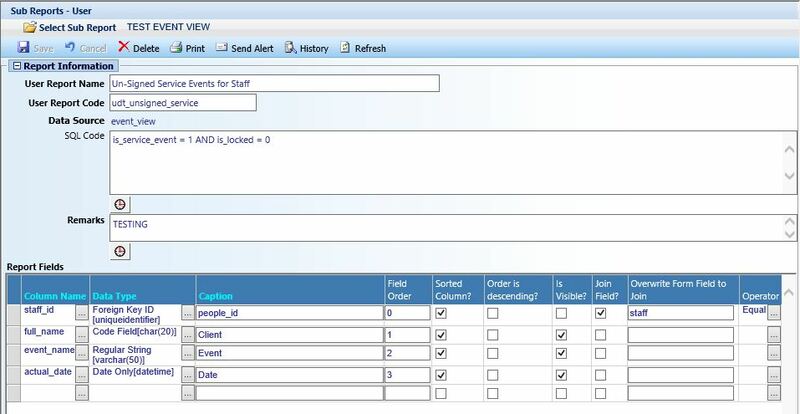 Like the column name and data type, this attribute is only available when you first create the new column. 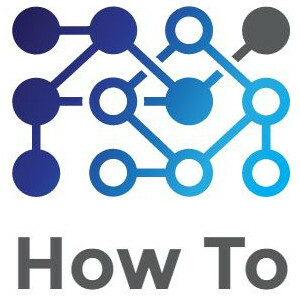 If you forget this step, you cannot go back, and it is the reason that you cannot link a look-up table on subsequent uses of this column on other forms. This depends on what picklist(s) you want to use with this column. For example, if we go with the initial scenario, the picklist I want to use will consist of diagnoses so the foreign key column I want to select is diagnosis_id. 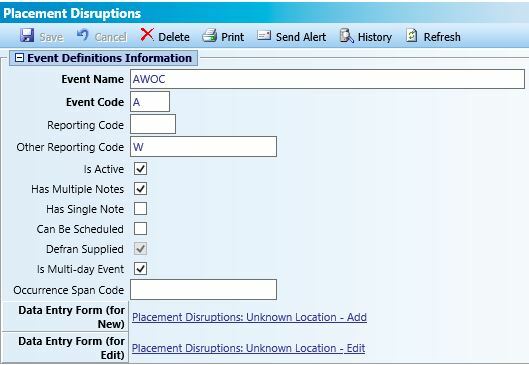 This will allow me to reuse the column on additional forms as long as I use a picklist that is diagnosis-based. 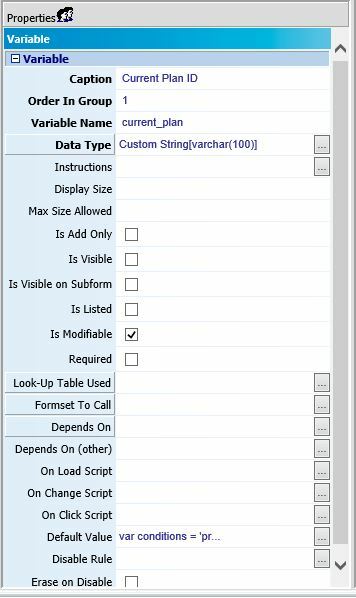 User defined fields are commonly paired with a user defined look-up table. In order to re-use these, you should select the user_defined_lut_id foreign key column. Since all of your user defined look up tables use the user_defined_lut table, they all use the same column as their primary key. If you need help figuring out which column to select, first select the look-up table you intend to use. In the picklist for look up tables, there is a column called “Table From”. Many of these will be views, but you should be able to figure out what the underlying table is in most cases. 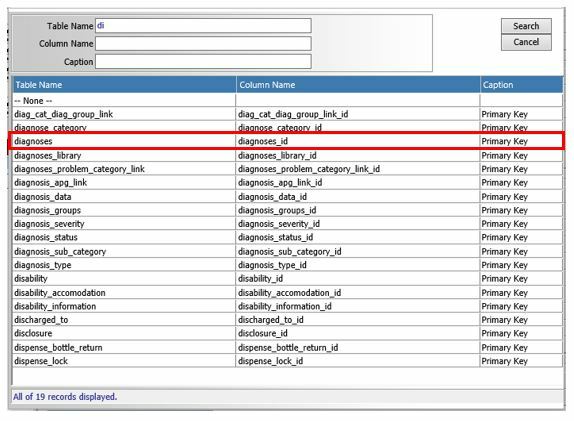 In our example, I want to use a look-up table from the diagnoses_view and so I know that the diagnosis table and therefore the diagnosis_id column is what I should select. 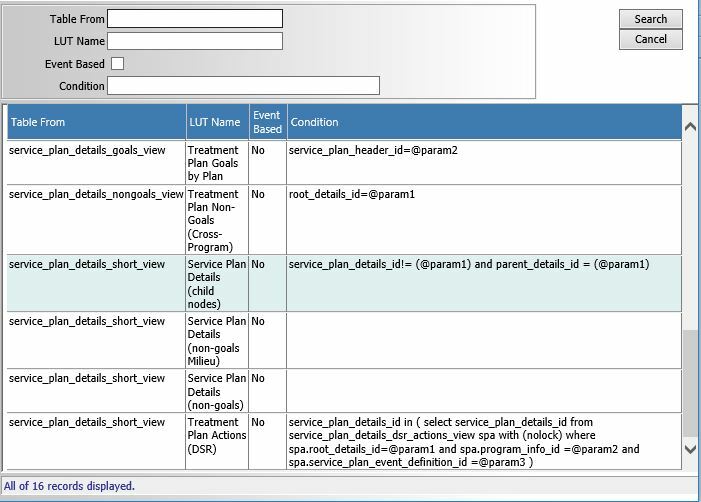 In a previous post I used Crystal Reports to find the GUID associated with a program in my tables. 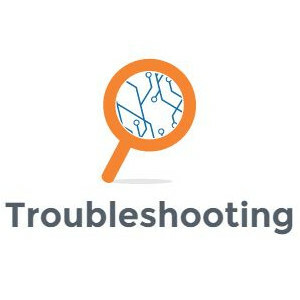 Since Crystal Reports is not an option for everyone, I thought I would share two methods that everyone has for discovering the GUID of a picklist item in myEvolv. If you are trying to determine the GUID value for a picklist field, you can make a quick change in the for designer to expose the GUID. In this example, I am going to try to figure out the GUID for my Preschool – Classroom program. 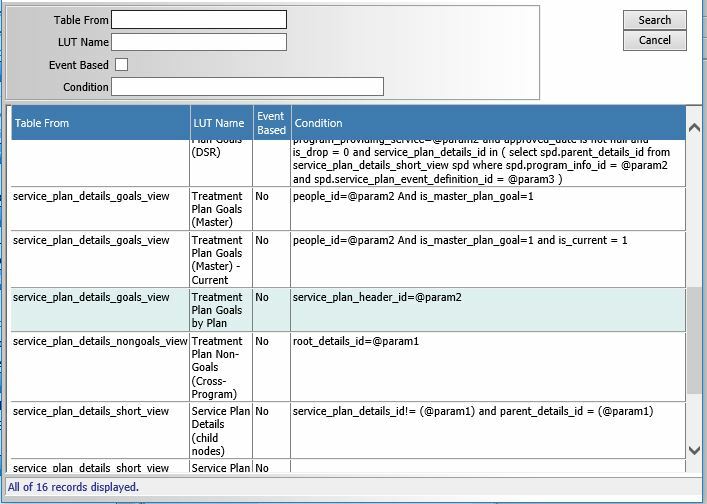 On the form below, I have the program_providing_service field which uses the “Program Listing – All” lookup table. I have selected ‘Preschool – Classroom’ on the form and will save the form with this value. Next step is to go to the form designer and edit this form. 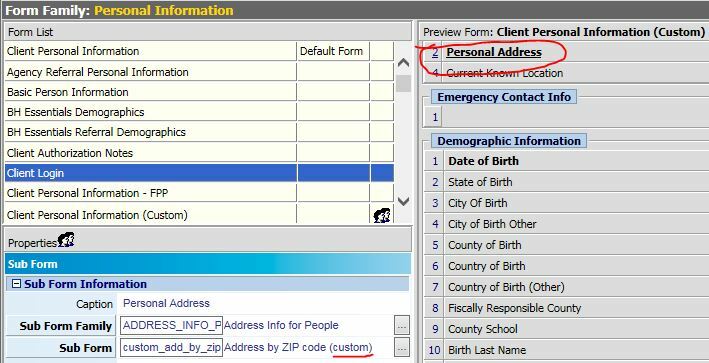 The program_providing_service field on the form is a Foreign Key field and it is associated with a lookup table. 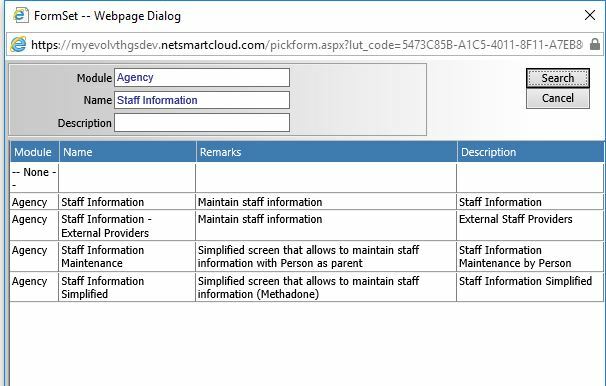 This accounts for how it displays on the form as a picklist field where instead of seeing the GUID of the program providing service, you see its description value from the lookup table. 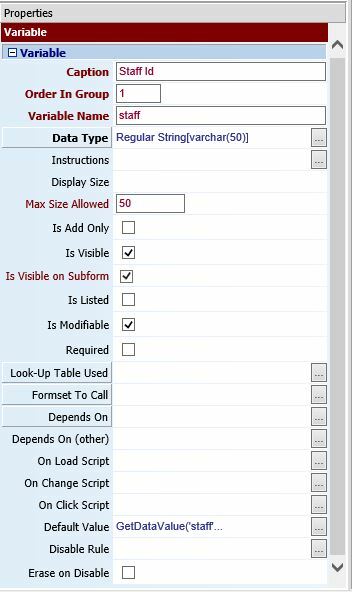 If we change the Display Type Code of the field to Regular String and clear the value for the lookup table, the Program field will display on the form as a text field and expect the user to type in a GUID. 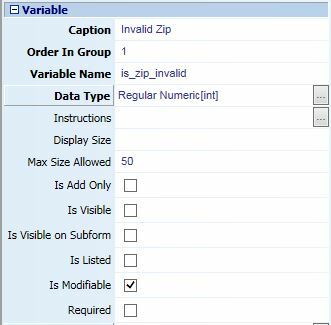 However, on forms where the value already has been entered and saved, the value will display as the GUID of the item selected. 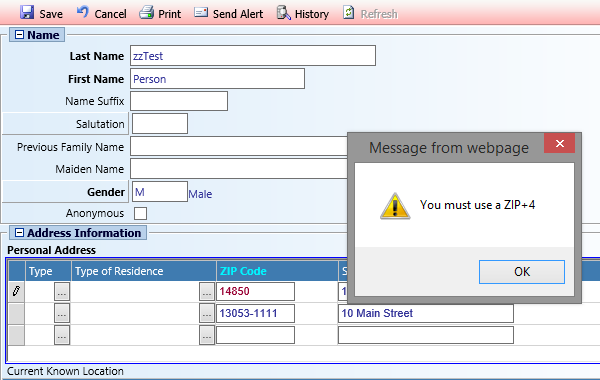 So we will change the Display Type Code to Regular String and then Save the form. 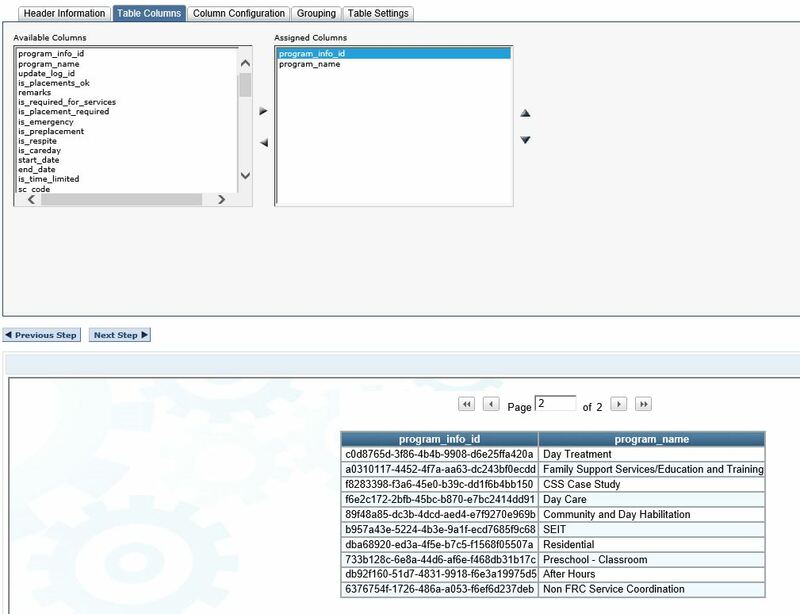 Upon re-opening the saved event from before, we see the GUID of ‘Preschool – Classroom’ program displayed in the Program column. Once you have your GUID, you can revert the changes made to the form. 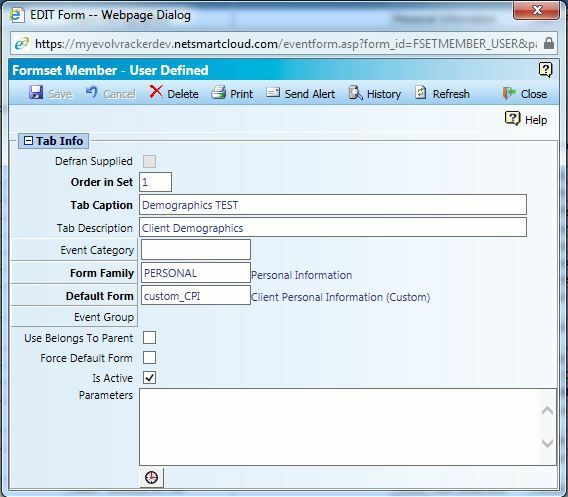 This method requires a little knowledge about the tables in myEvolv but works when you can’t edit the form to use method 1. Give your virtual view a name and friendly name and then use a simple SQL statement to get everything from the table that contains GUID. In my example, I am looking for everything from the program_info table because that is where all of the programs are kept. user_defined_lut contains all of the user defined lookup table values combined together. 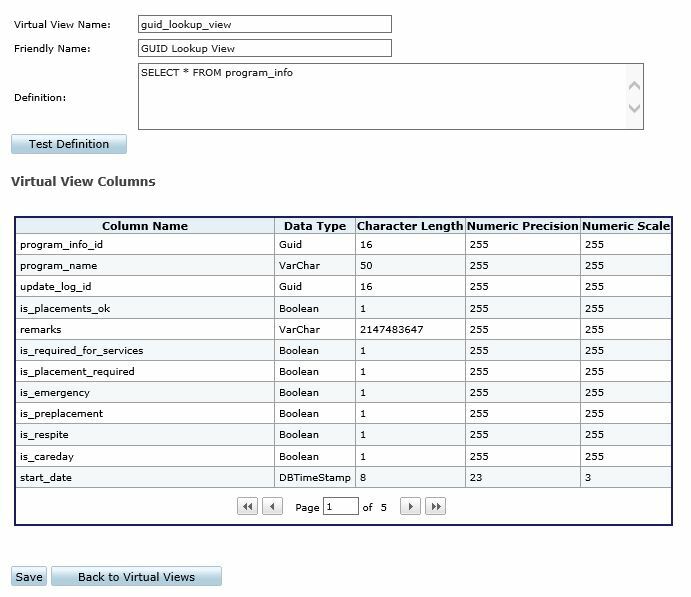 Select your virtual view as the data source and click “OK”. 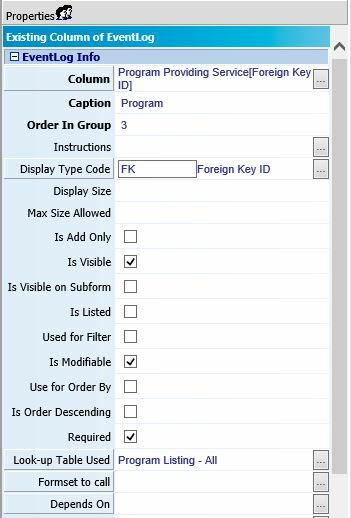 In the Report designer, add the Primary Key Column (in this case program_info_id) – it is usually the one with the same name as the table and then _id at the end. Also add the description column – in some cases this column might have a different name – for my example, the column I want is program_name. At the bottom of the screen, you will see a preview of your report with the GUID and the Description so that you can tell which GUID belongs to which item.